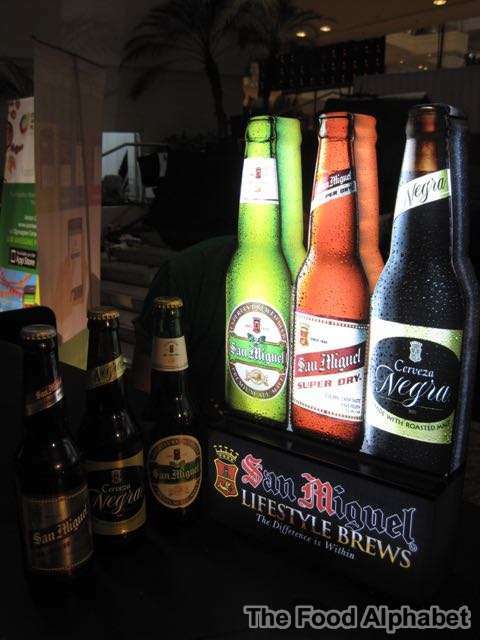 Time for some San Miguel Premium All Malt beer to get things going! Smooth, full-flavored lager, the perfect pale to start the feast. 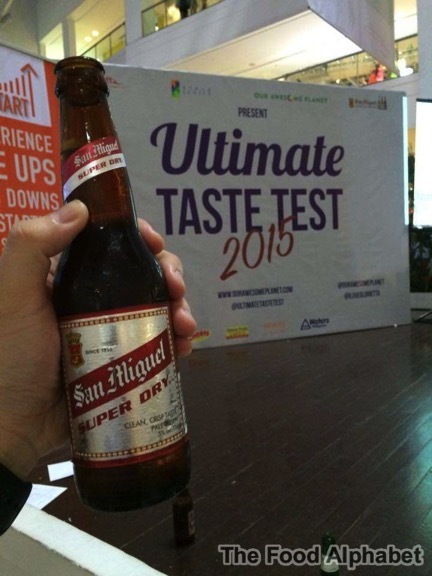 This year's Ultimate Taste Test 2015, is one of the best there is in all the years running for the Ultimate Taste Test. 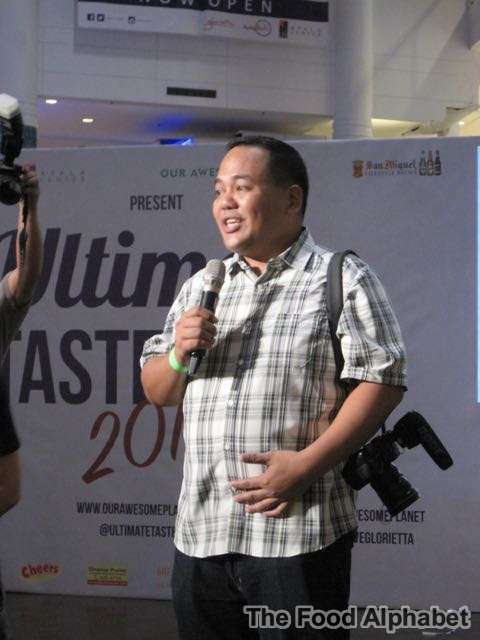 Featuring more than 40 food purveyors, show casing their best food creations. 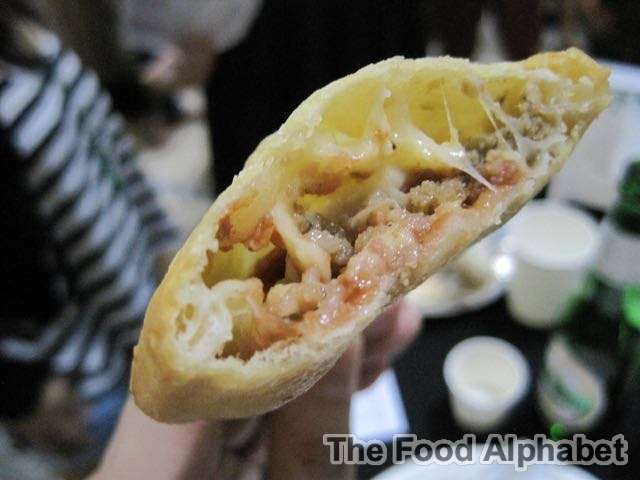 What I like about this year's line-up of food presenters is the variety and ingenuity that they have put into making their food creations... one such is Pizzacle! All the goodness of Pizza on a popsicle! Genius right? Full of flavor with all the meaty ingredients, oozing with melted cheese, no wonder they always had a line on their booth. My other favorite includes Poco Deli, featuring their famous sausage specials and bacon, I had to go back for 2nds and again on 3rds! Other delicious finds on the Ultimate Taste Test 2015 include Kumori Japanese Bakery, Boom's Cold brew coffees and beans and so much more. 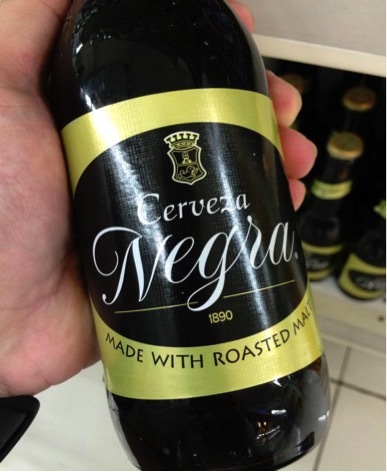 Cerveza Negra, full-bodied dark lager with rich caramel tones from roasted pilsen malt and San Miguel Super Dry, a light amber lager with strong and aromatic hop flavors, which gives a clean and crisp taste, perfect to relax your day. 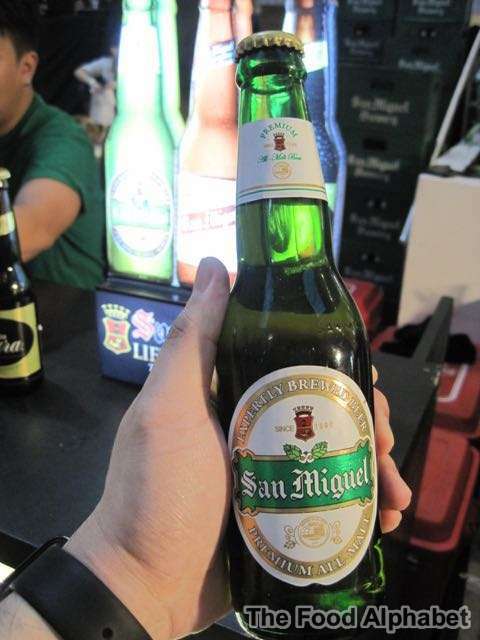 After more than a half day, we almost finished tasting all of the 40++ food connoisseurs, perfect to end it with another San Miguel Lifestyle Brews, the San Miguel Super Dry ice cold to the last drop. 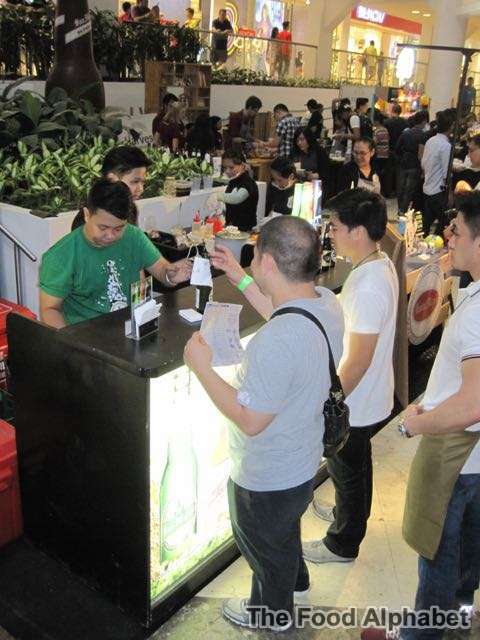 Thank you Mr. Anton Diaz of Our Awesome Planet and San Miguel Lifestyle Brews, and congratulations to all who joined in to be exhibitors and to all foodies who I believed had a blast! 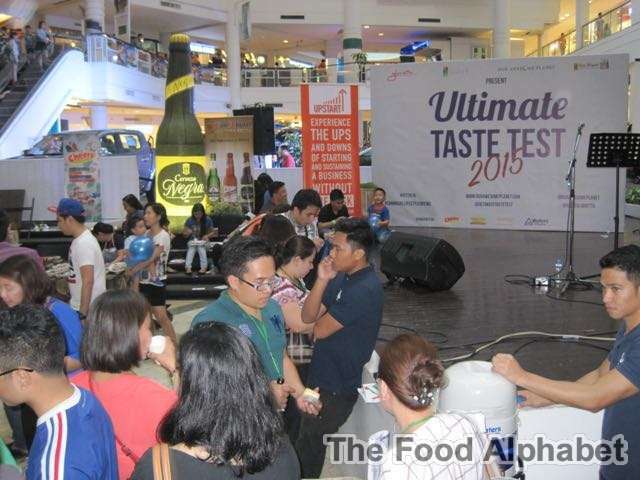 Thank you for making Ultimate Taste Test 2015, an ultimate success! 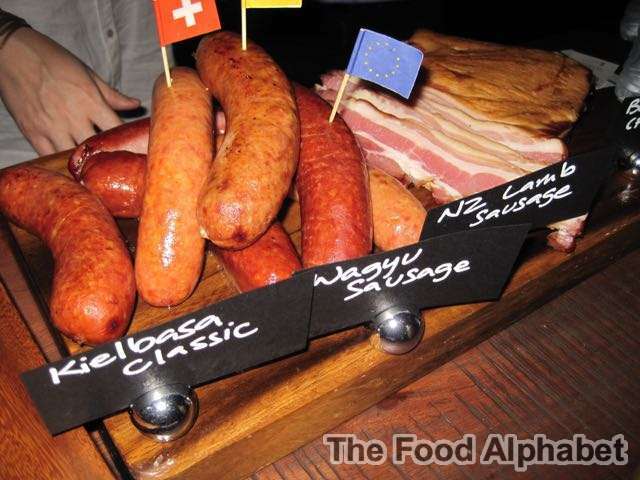 See you in next year's Ultimate Taste Test!